We used science and data to determine which cities in Arizona have the best set up for singles: no kids, no old people, and a lot to do. Editor’s Note: We updated this article for . This is our second time ranking the best cities for singles in Arizona. Are you trying to find love in Arizona? If you live in Arizona, there’s a pretty good chance there are a lot of singles in your area. The Grand Canyon State ranks in the top 10 when it comes to number of people over the age of 18 who aren’t married, or in a serious relationship. That’s great news for people looking for their match. So, where are the best cities for singles in Arizona? We’ve got the answers here. 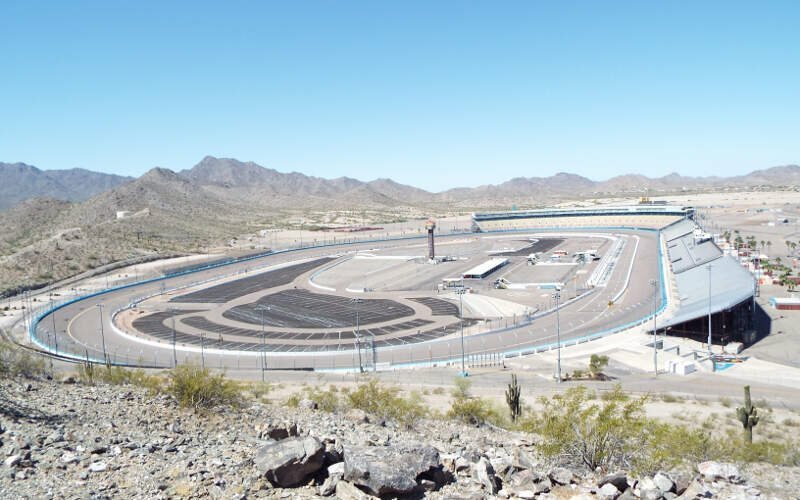 The most boring place in Arizona? That would be Goodyear. And after you find a mate, you’ll no doubt want to start a family and buy a home right? Don’t forget to check out the best places to live in Arizona or the safest places to live in Arizona. How do you determine which city is best for singles in Arizona anyways? To give you the places in Arizona which are best for singles to find one another, we have to look at a handful of metrics. Of course, we want to measure the type of people who live in each city, and make some assumptions about what single people like. The higher the score, the better the city is for singles to find one another. We also limited our results to cities with populations over 10,000 people. For Arizona, that meant a total of 41 cities. Read on to see why Tucson is the talk of the town while Goodyear is probably a bit on the boring side. I lived in Tucson in the 80’s, thought it was acceptable back then. I arrived at night and went to a local bar because it was the only thing open and it was freezing out. Some drunk guy offered to let me sleep on his couch but he was so drunk that I thought it would be better to just sleep in my car. It was so cold though, I left my motor running the whole night. In the morning I warmed up at a cozy diner. The bar was your run of the mill dive bar. Except the people there were exceptionally nice. The diner let me brush my teeth and use the bathroom even after I had paid and left. I like Tempe because it’s where I grew up. It’s pretty central to a lot of places. 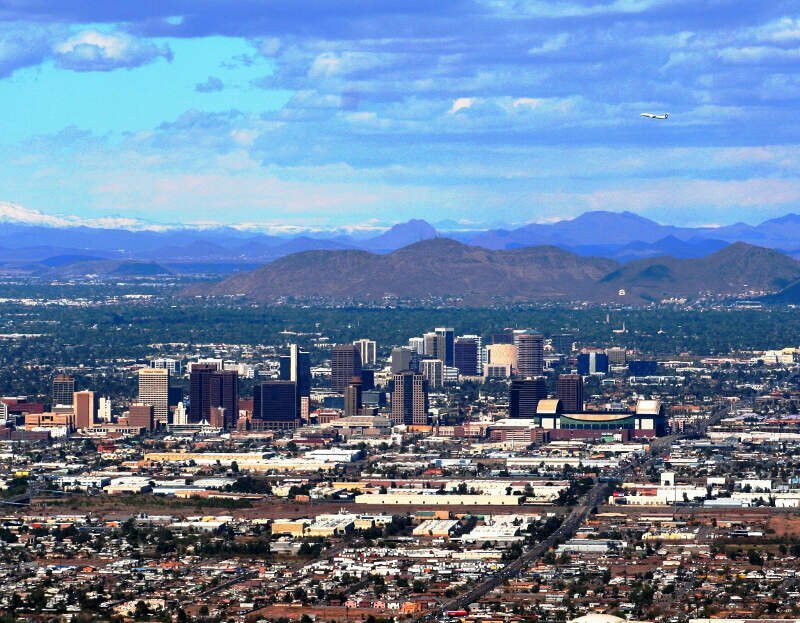 The Phoenix Zoo and Downtown Phoenix are very close to Tempe as well. Tempe is home to Arizona State University too. 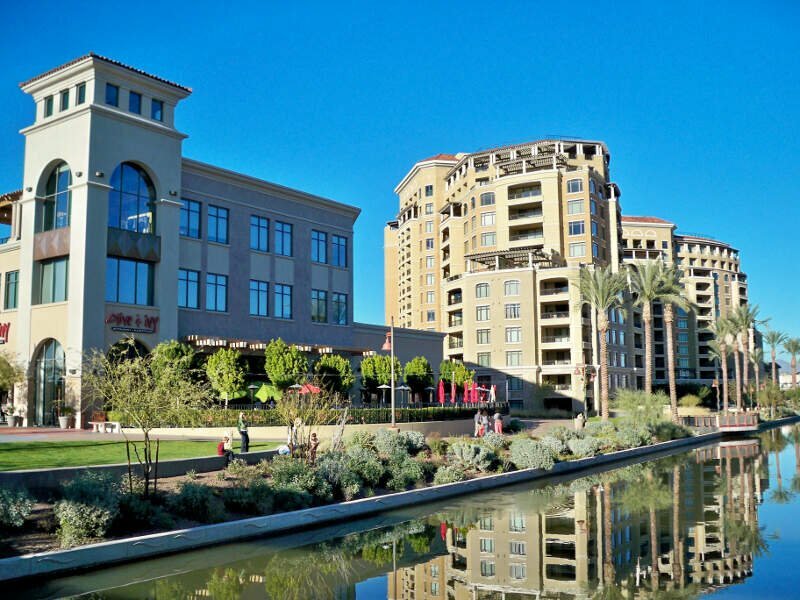 There are lots of neighborhood parks and activities that happen year round in Downtown Tempe. Favorite places are Tempe Town Lake. The neighborhoods in South Tempe are really nice. Some bad things are that so many people are moving here and there is a lot of development which is good for a city’s growth but it has taken away the small town feel that we had here when I was kid. Phoenix is one of the coolest places I’ve ever visited. There is so much cool stuff to do in the city and nearby. There’s a great mix of indoors and outdoors, with great life and attractions within the city of Phoenix and great wildlife areas nearby. The crime rate in my neighborhood is low. The schools are great. And there are plenty to do. There’s a water park, laser tag, movies, bowling, and an arcade, not to mention libraries and parks. Water parks and swimming pools are a great way to keep cool. Kingman is a city in and the county seat of Mohave County, Arizona, United States. According to the 2010 census, the population of the city is 28,068. 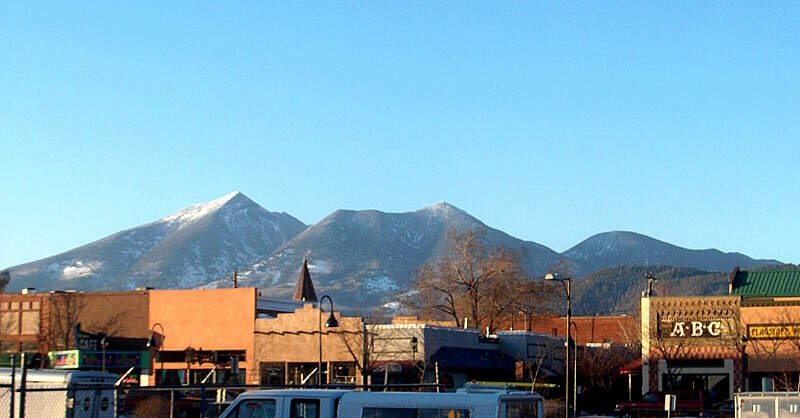 The nearby communities of Butler, and Golden Valley bring the Kingman area total population to over 45,000. 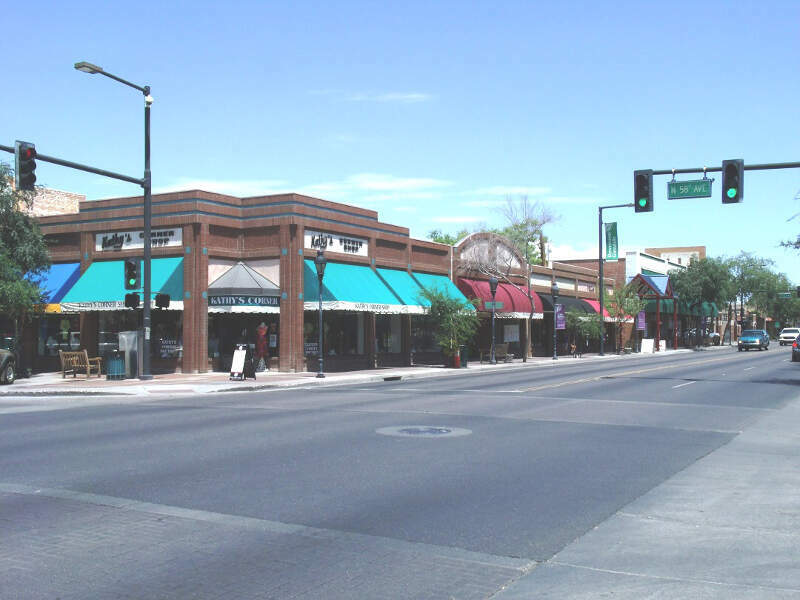 Kingman is located 85 miles southeast of Las Vegas, Nevada and about 165 miles northwest of the state capital, Phoenix. If you’re looking for a breakdown of cities in Arizona ranked by criteria that most would agree make a place a great spot for finding a single person (and potentially love), this is an accurate list.